Go to Window > Extensions. Click to remove the app. Note: Uncheck Enable to disable the app. Click [Remove] to delete the app from Google Chrome. 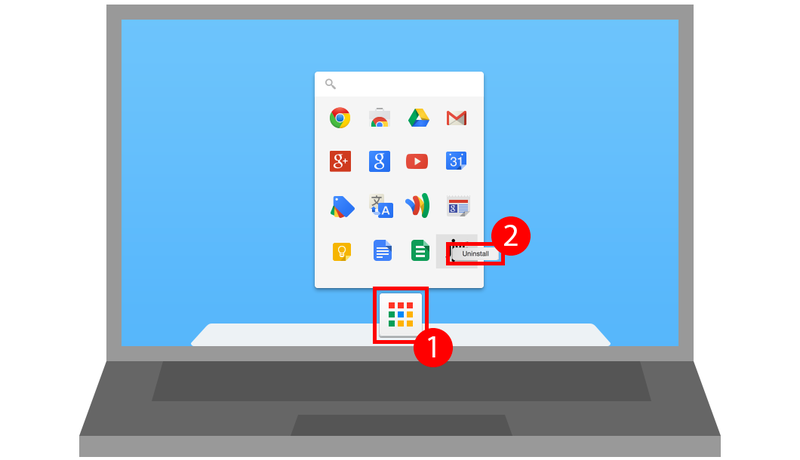 Right-click the Jive App icon and then click Uninstall or Remove from Chrome.